E. George Wolf, Jr. – International ATMO, Inc.
Board Certified in Aerospace Medicine; Certified in Hyperbaric Medicine; 32+ years medical practice; 15+ years in hyperbaric medicine; 21 pubs, including a chapter in Wound Care Practice. 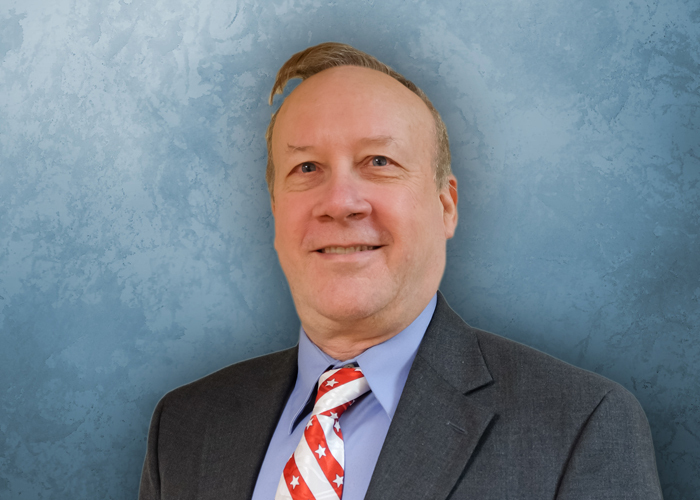 Dr. Wolf began his career in the Air Force in 1979, became a Flight Surgeon and held a number of positions as Chief of Aerospace Medicine, positions of command, and in research. After completing the USAF Hyperbaric Medicine Fellowship he became Director of the Davis Hyperbaric Laboratory at Brooks AFB, where he directed the Air Force clinical hyperbaric medicine program. He retired in the grade of Colonel after 20+ years of service. In 2000, he joined Wound Specialty Associates in San Antonio, serving as Clinical Director of Wound Care & Hyperbaric Medicine at Methodist Hospital, and as wound care specialist at Nix Wound Care & Hyperbaric Medicine Center. He is now a hyperbaric physician and wound care specialist at Wilford Hall Medical Center in San Antonio.